For Novii, lighting is more than a product; it’s an immersive technology. That’s why they’ve spent the last three years designing lighting solutions with innovative technology at the heart of everything they do. But the business has many moving parts and SKUs, which equals complex inventory management requirements. We develop our own ranges and bring on new product reliance all the time, and the ease in which we can actually bring those on & create SKUs in TradeGecko has been really good for us. 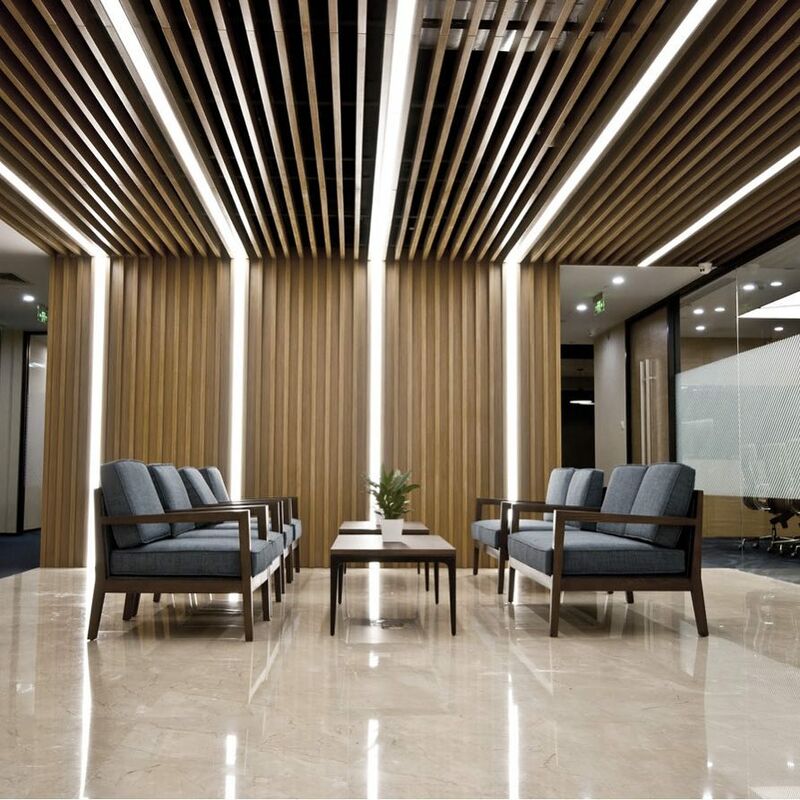 Read the full case study for more information on how Novii is revolutionizing the lighting market with help from TradeGecko. The Intelligence Reports have been useful for making projections and getting an understanding of how we're tracking. Any young business doesn't have the benefit of having years of that data, so getting a handle on that has been really good for us.